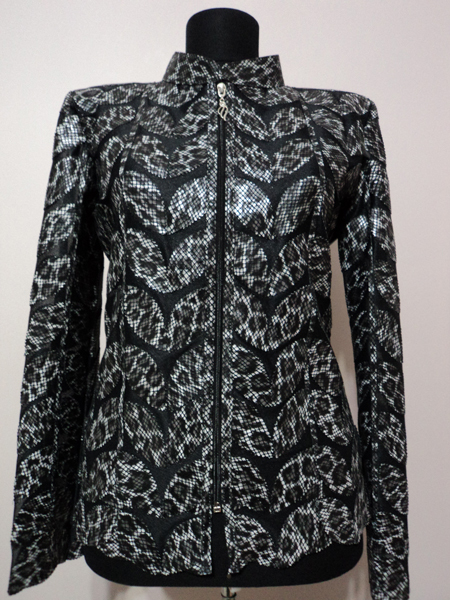 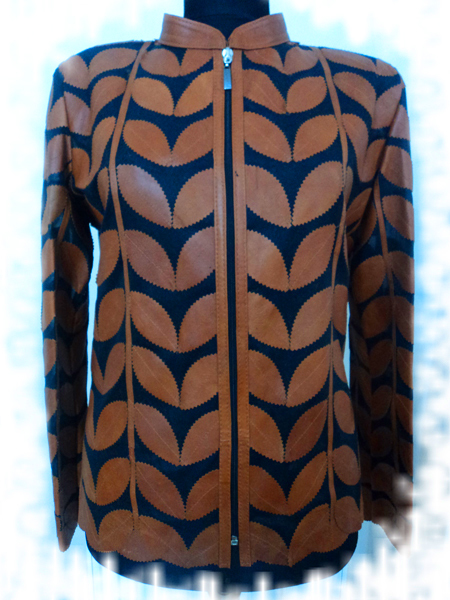 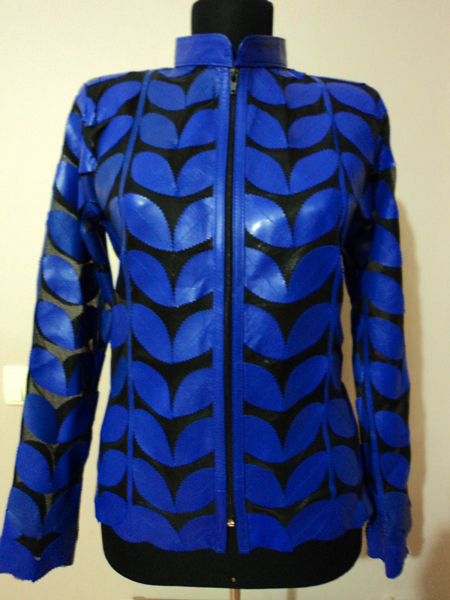 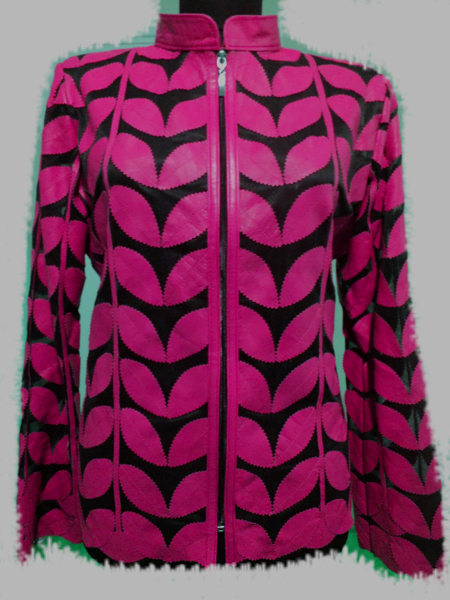 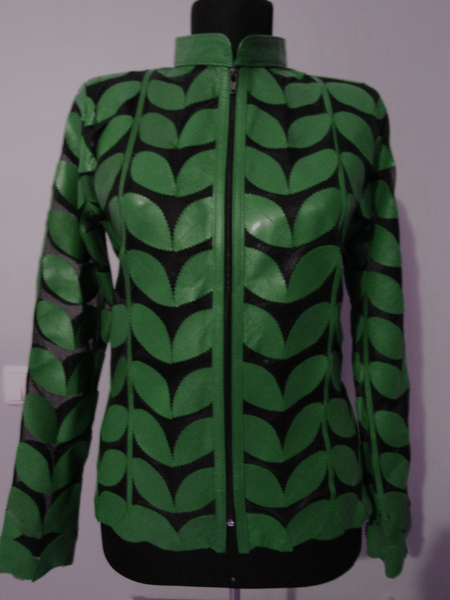 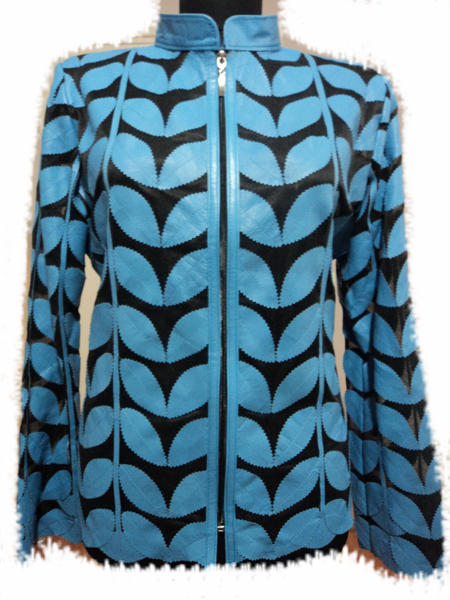 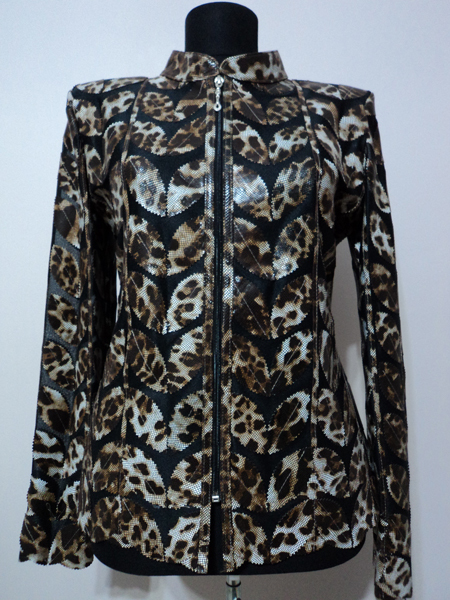 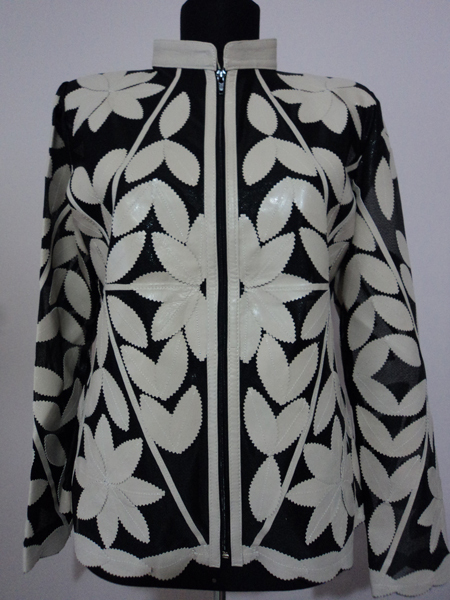 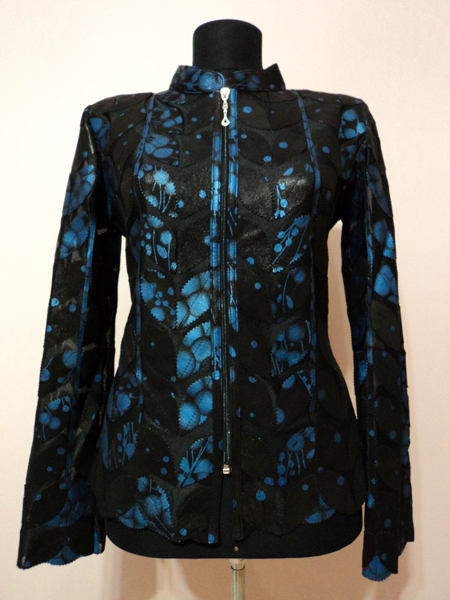 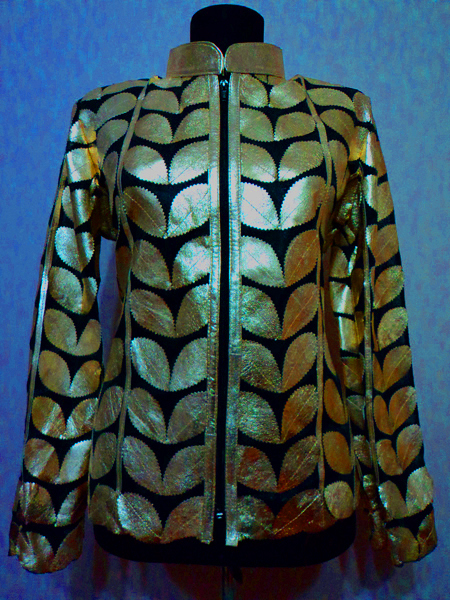 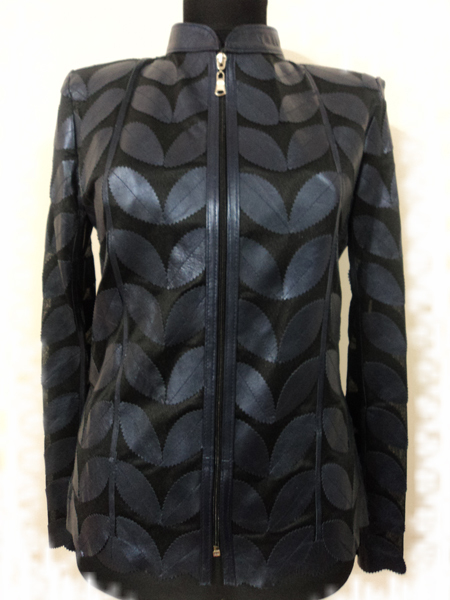 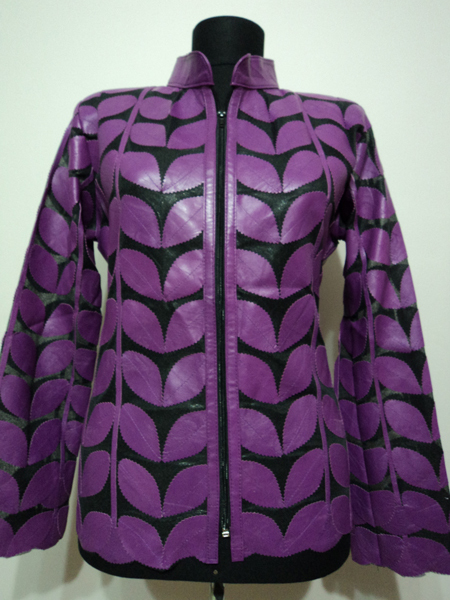 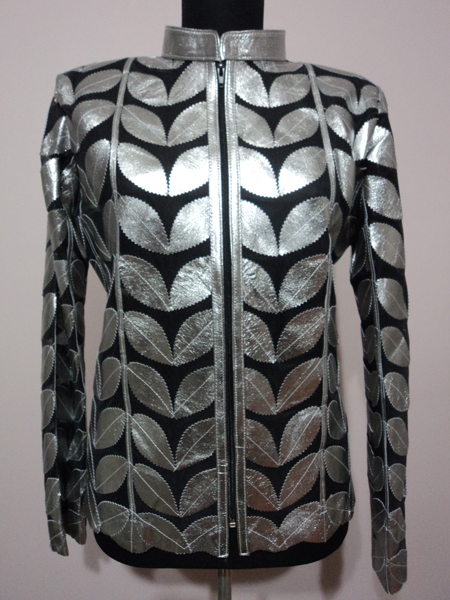 Buy Online Handmade Stylish Very Soft Genuine Lambskin Leather Leaf Jackets for Women / Ladies. 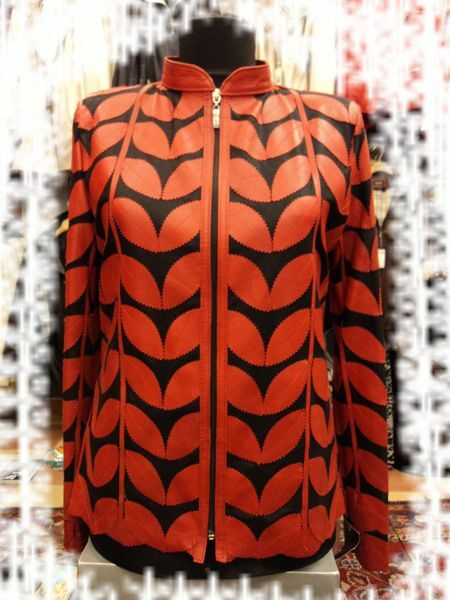 In Black White Red Navy Blue Orange Yellow Green Brown Purple ... 100% Made in TURKEY! 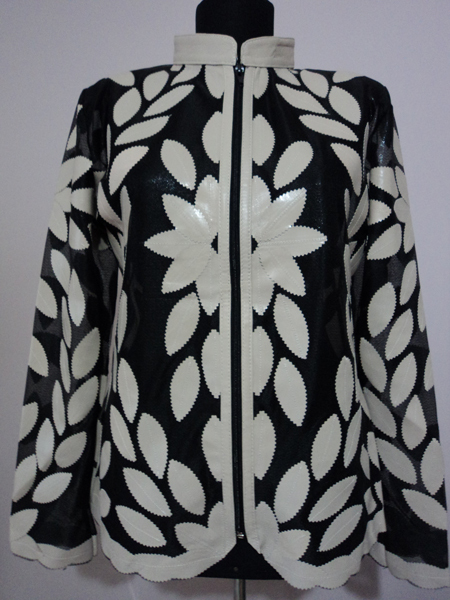 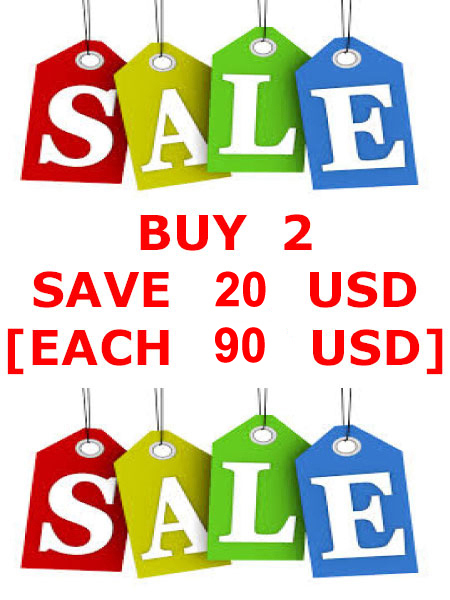 RETURNABLE & FREE WORLDWIDE SHIPPING! 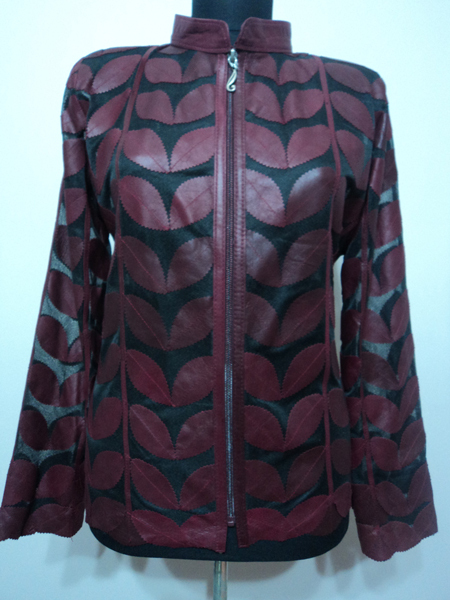 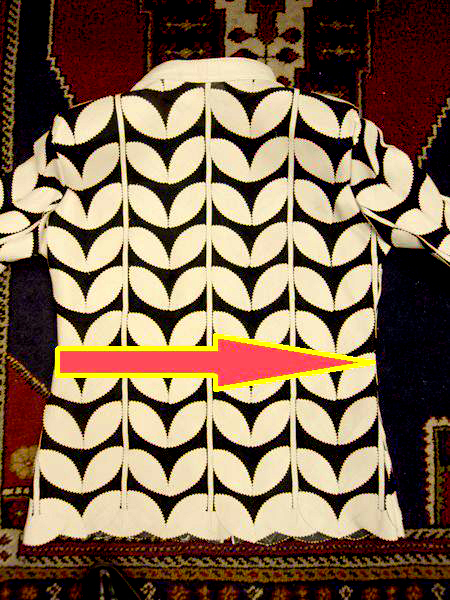 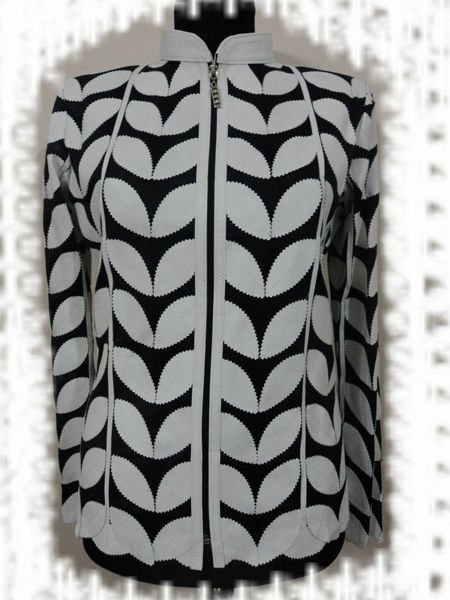 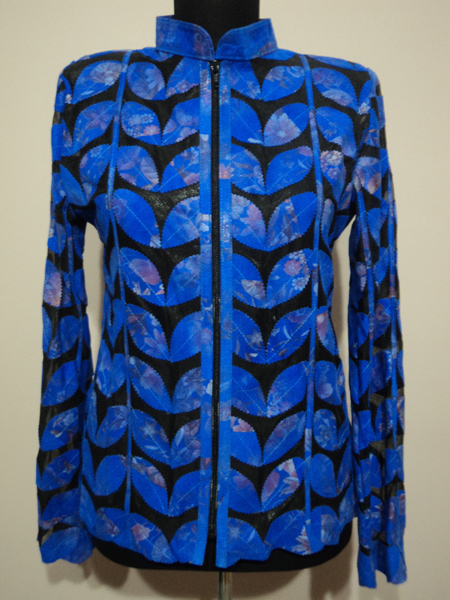 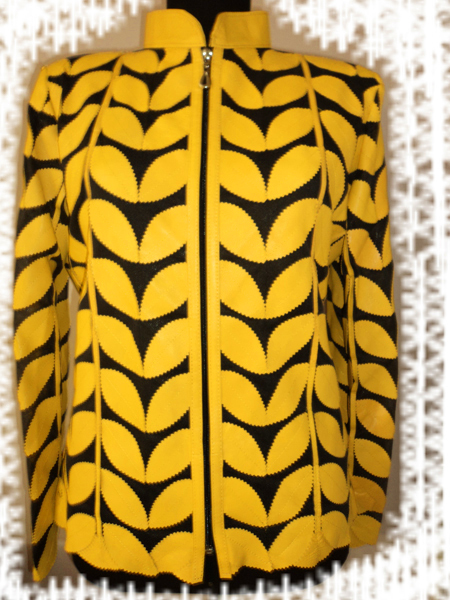 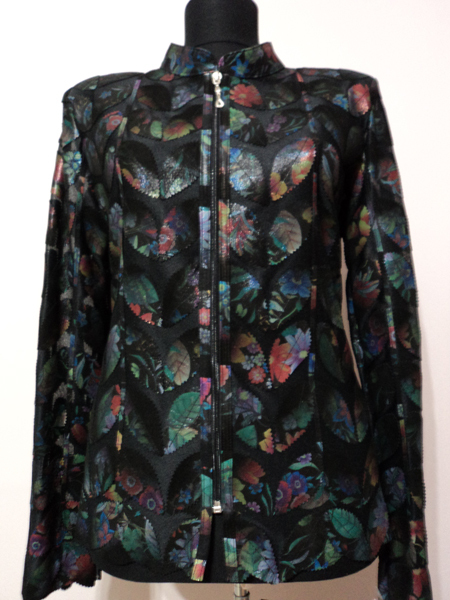 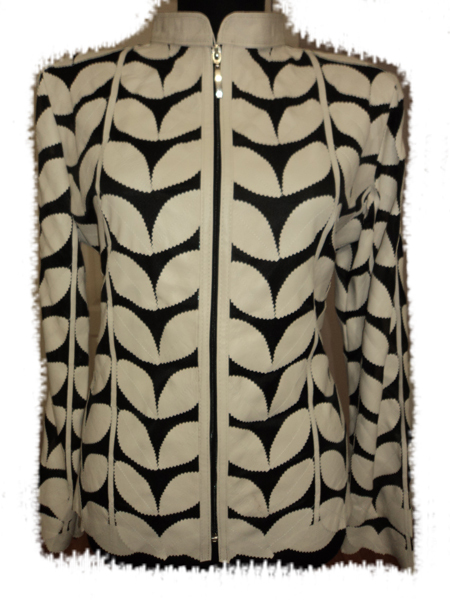 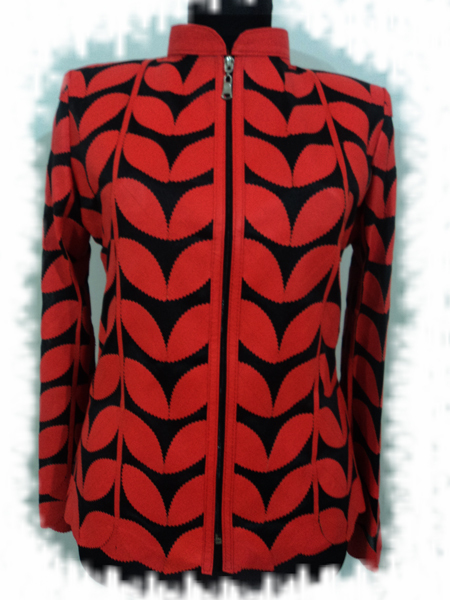 [ Buy 2 Save $40 ] You can order online BOTH leaf jackets in DIFFERENT COLOURS and SIZES or the same!